Born and raised in New Hampshire but currently training in Park City, Utah. Skeleton is headfirst ice sliding. 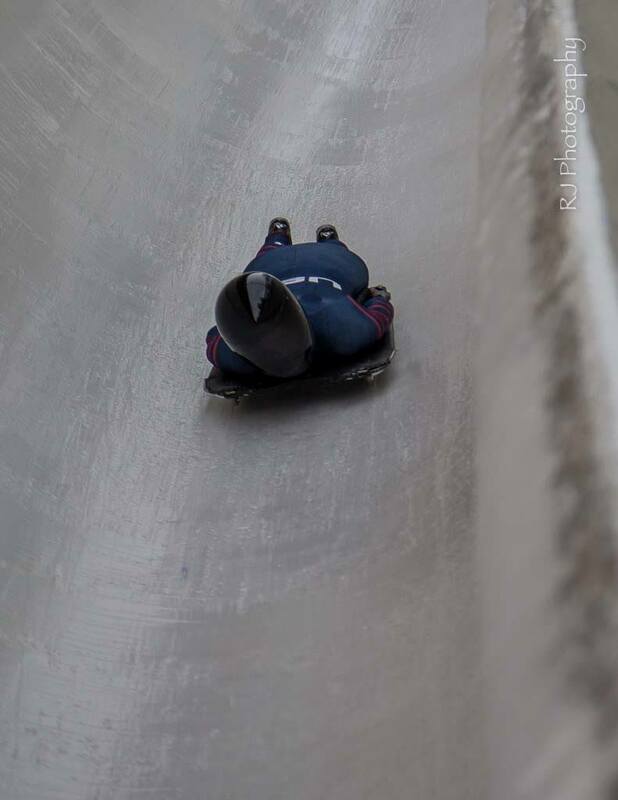 We go down a bobsled track at over 80 mph with our head inches off the ice, feeling up to six times the force of gravity or G’s in any given turn. Each track is about a mile long, and we go down on a sled that looks like an expensive lunch tray. How did you get in to the sport? I graduated from St. Lawrence University (Here we go Saints!) in 2014 and was invited back to coach and work in admissions. St. Lawrence is close to Lake Placid, NY, and one day when my dad came to visit we ended up taking a tour of the bobsled track. The wonderful lady who gave us the tour had a connection with the USA Bobsled Coach (5-time Olympian), and long story short I was in Lake Placid for rookie camp the following week. 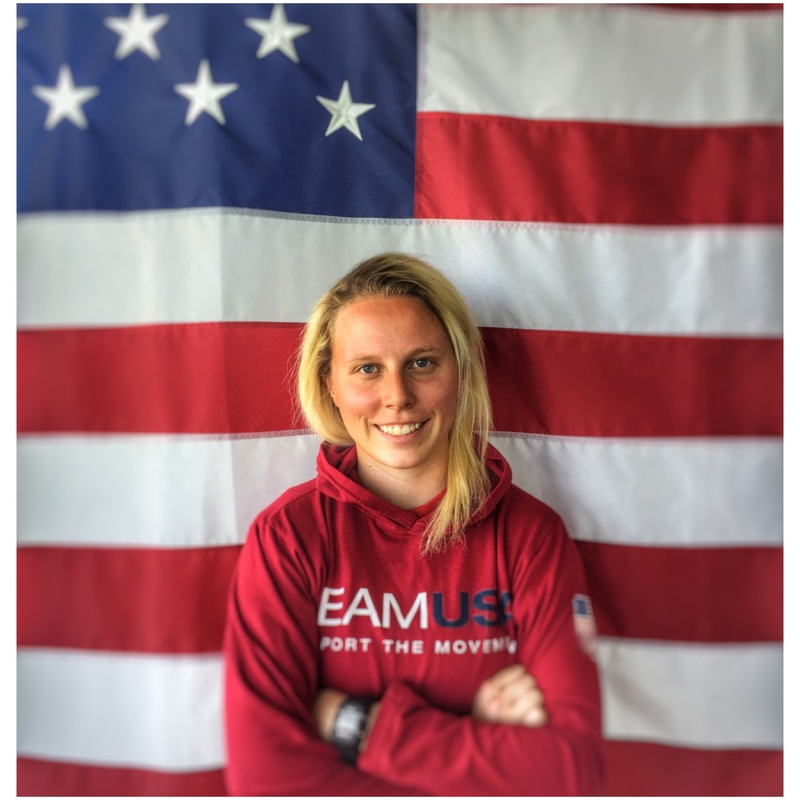 Two months later, I was racing in my first race for USA Bobsled! I ended up quitting both my jobs and committing to the sport. In December of that year, I was in Park City, Utah while there was a skeleton school. I signed up, fell in love with skeleton immediately and knew I was going to switch. I finished the year off with bobsled while sneaking in some days of skeleton along the way. Going into my 2nd full season. Do you compete for a team or for sponsors? Athlete you look up to and why? Missy Franklin! For starters, she is a swimmer and swimming is the coolest (even though my swimming is more like flopping). Most importantly, she has been so successful by being happy and being herself. We are similar ages and I love following her journey. Don’t let the fear of failure stop you from pursuing your goals. I’ve tried to live my life that way, in the sense of trying everything and taking every opportunity I can. Its gotten me where I am today. I have to pick just one? Lame. But if I had to, probably the Peanut Butta Protein Bars. I’m a sucker for the chocolate-peanut butter combo. 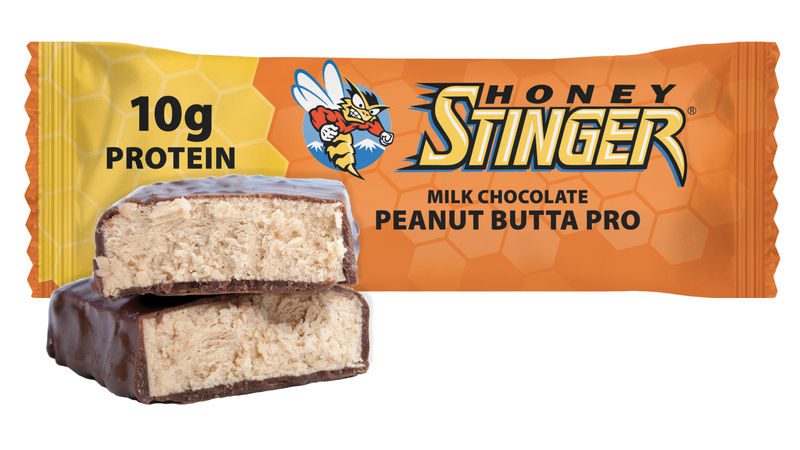 Fueling tip – when do you eat your Stinger? I eat Stinger so much. Usually various Stinger products before workouts and a protein bar after. Waffles are my snack to give me energy throughout the day. What is your absolute favorite food splurge? Donuts. Literally all of the donuts. I won the New Hampshire State Jump Roping Championships in 2nd grade, and I worked for the publishing company in London, UK, who published Harry Potter. 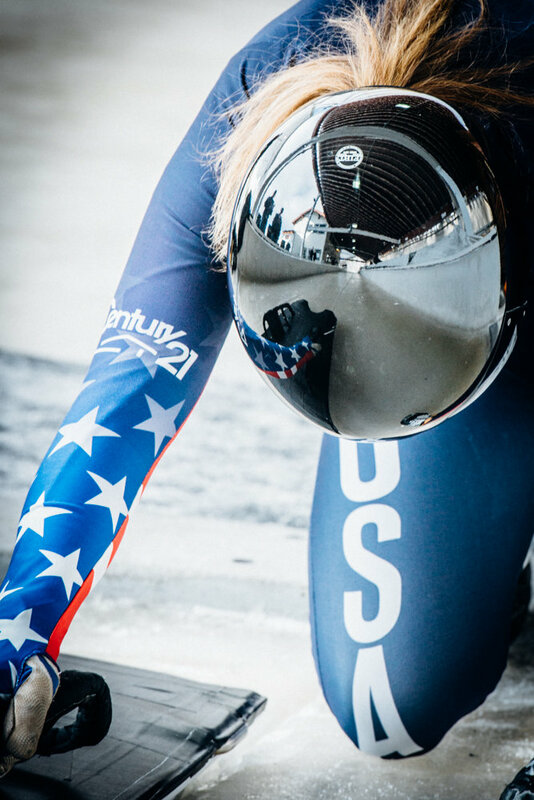 This entry was posted in Hive News and tagged bobsled, donuts, Harry Potter, Lake Placid, Leslie Stratton, Missy Franklin, New Hampshire, Park City, Peanut Butta, protein bar, skeleton, St. Lawrence University, Team USA, UK, USA Bobsled, USA Skeleton, Utah. Bookmark the permalink.